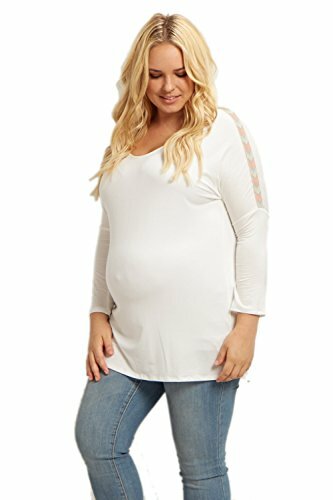 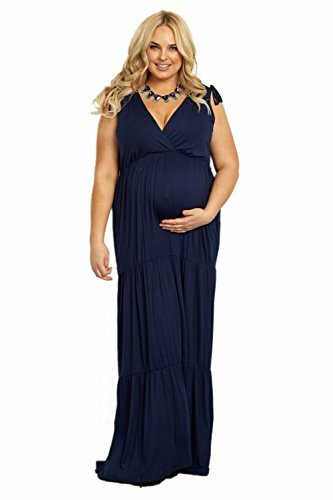 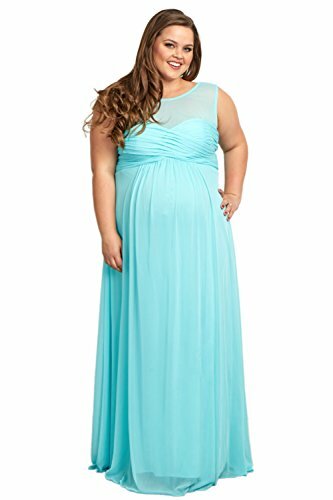 Shop for Fashion Bug Maternity Plus Size in Maternity. 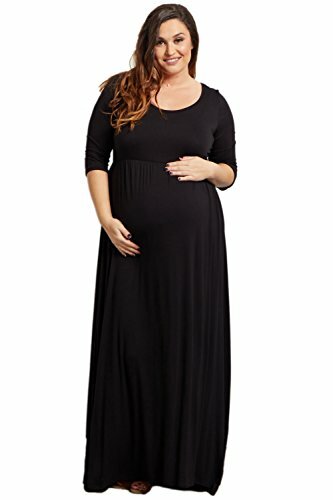 Buy products such as Oh! 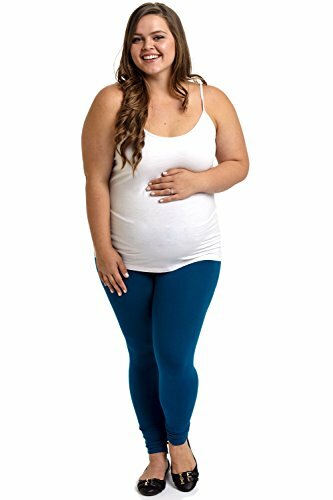 Mammamia Maternity Plus Size Demi-Panel Flared-Leg Career Pants. 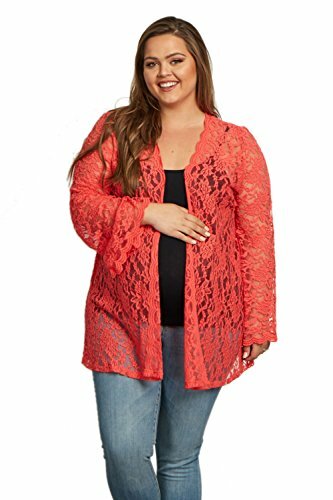 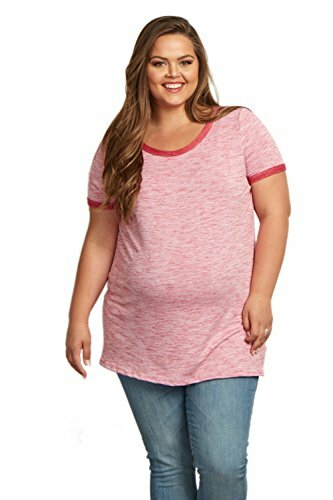 Look and feel great in our Fashion Bug plus size maternity outfits.